Our training programs are designed to help empower our students to deal with the challenges and stresses that are presented each day of our lives. This begins with acknowledging respect for ourselves and for others. 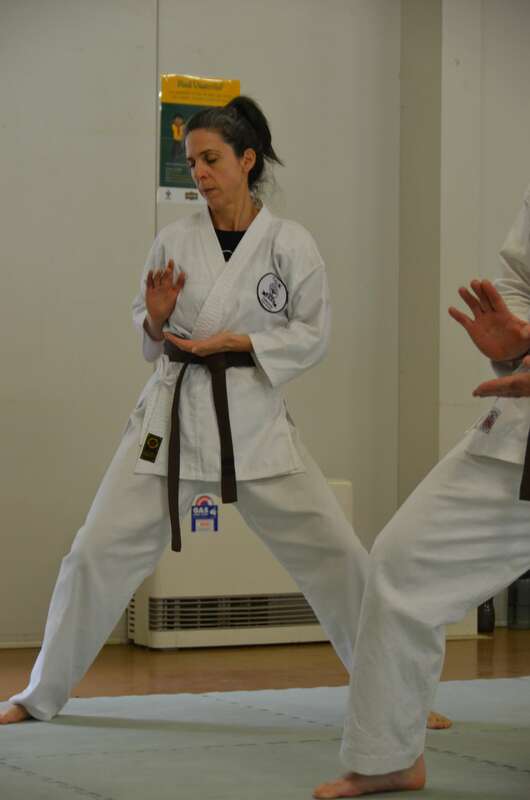 The confidence that comes from Goju Karate training helps create a strong foundation to support personal development and success. Maintaining fitness throughout the years is a fundamental foundation for health and wellbeing. Being part of a group whilst training, rather than hitting the track on your own is proven to be more effective. Achieving your fitness goals via GoJu Karate is a Win Win for you. Confidence that comes from self development is real. True confidence is founded on ability and belief in one’s ability. 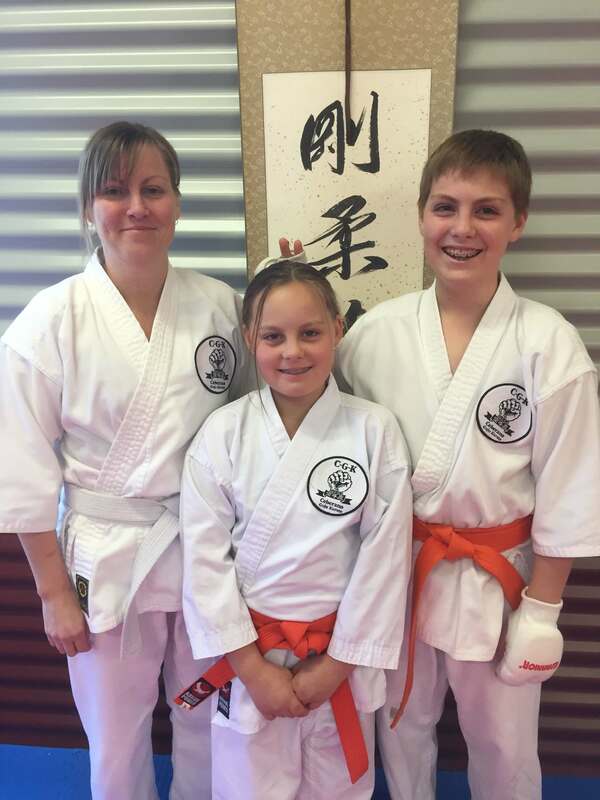 Goju Karate training and assesment gives students real goals to reach and benchmarks to measure their progress. Our students walk the walk. The world isn’t perfect and does present risks from time to time. Having awareness and defensive capabilities is important to help ensure the safety of you and your family. Such capabilities are often able to defuse conflicts which is a peak success. 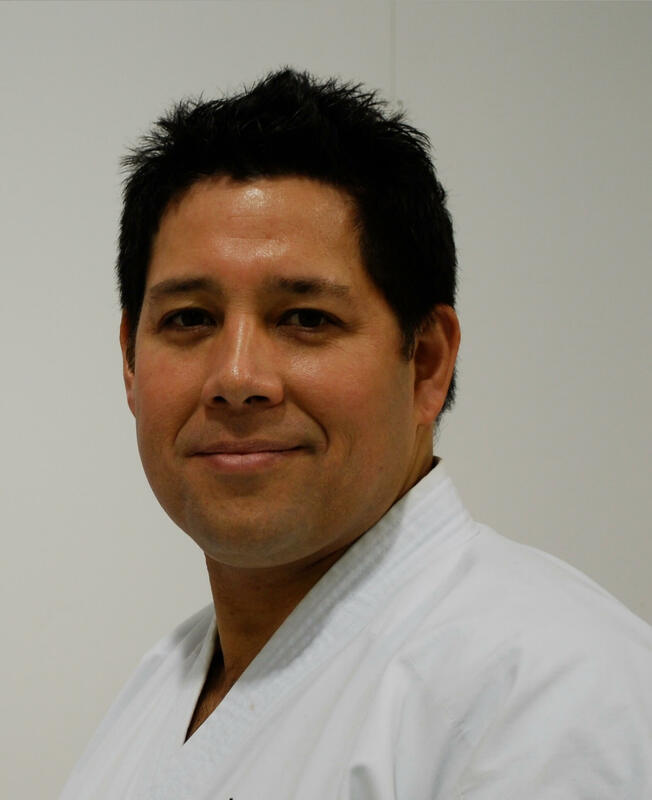 Kyoshi Paul began his training in Karate as soon as he could walk. He quickly progressed through the grades and began teaching in his teens. 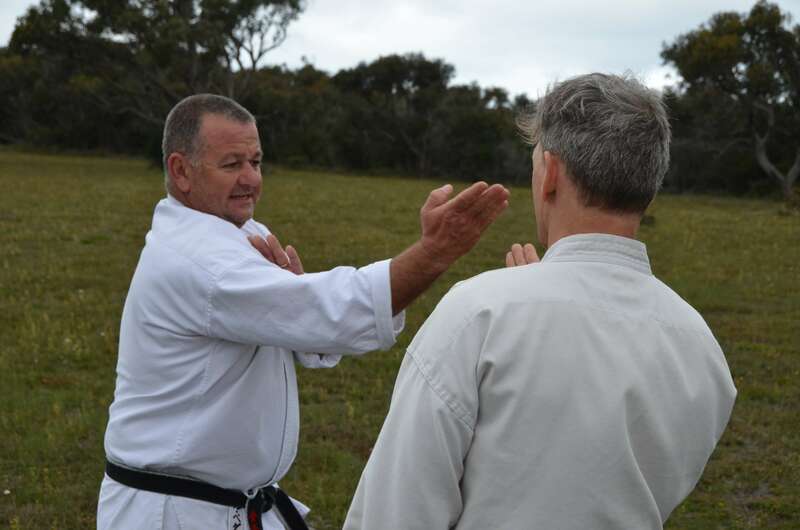 He became a professional instructor over 30 years ago and proudly continues the Ceberano tradition in the martial art of Karate. Help develop balance, co-ordination, muscle memory and the ability to learn, remember and perform with confidence. Make a start today: Find out more.